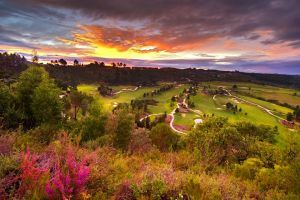 This course stretches a vast 254 hectares over the Knysna cliff-tops offering breath-taking views of the Knysna Lagoon and Indian Ocean below. 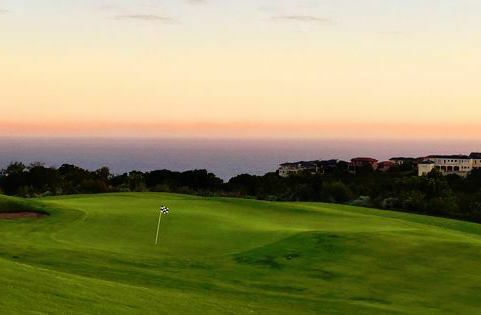 The multi award-winning golf course designed to include a full range of shots, makes it a challenging, rewarding and complete golf experience for players of all levels. 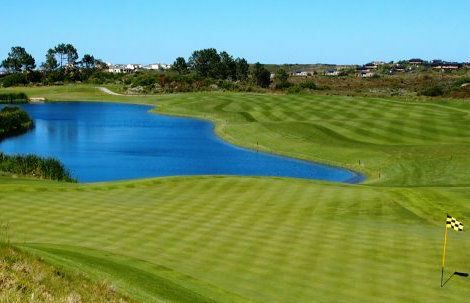 The signature holes have been earmarked as holes number 13 and 14. 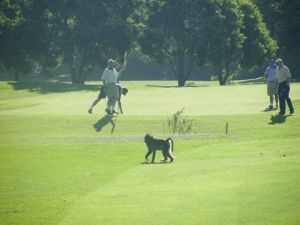 It is a stunningly beautiful course of sweeping fairways and greens also boasts over 200 species of bird, antelope and other wildlife. 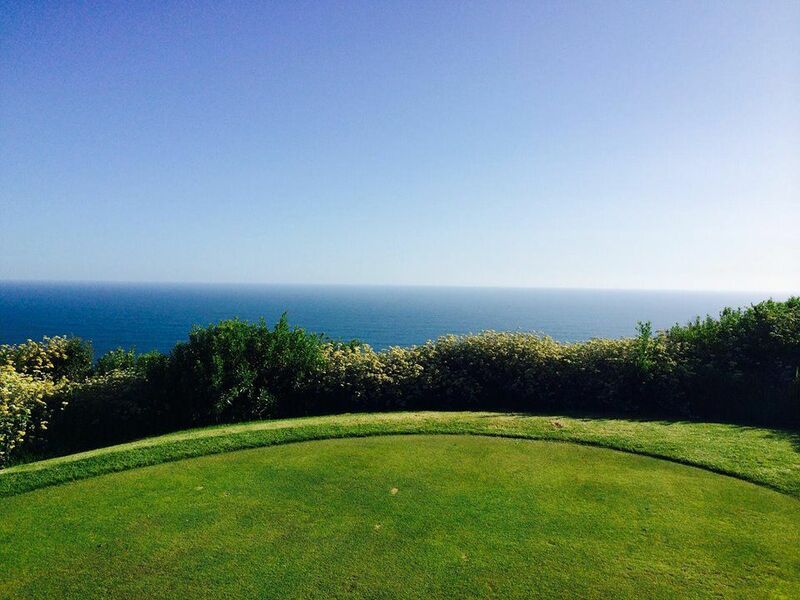 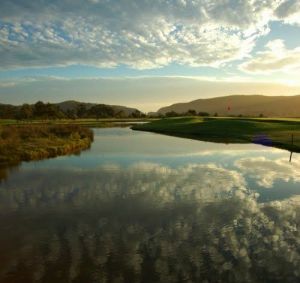 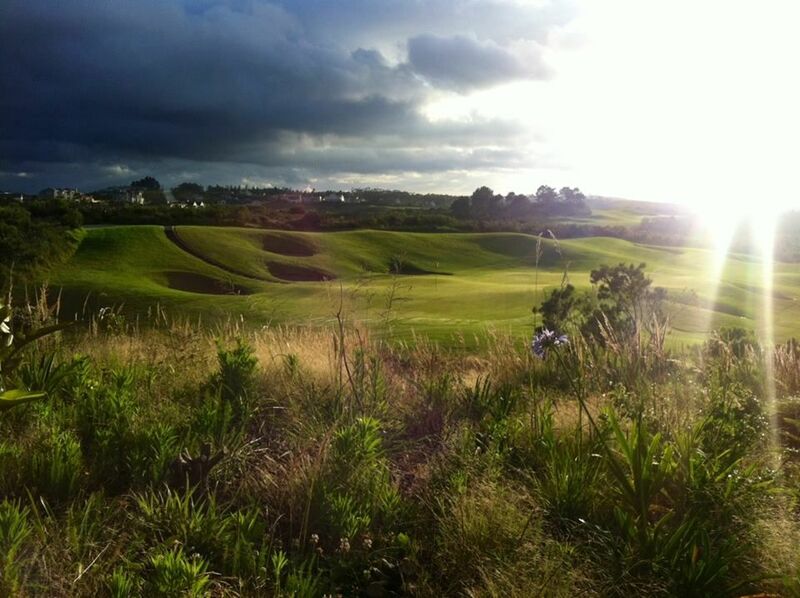 After playing a round at Pezula, you’re guaranteed of having had an unsurpassed golfing experience. 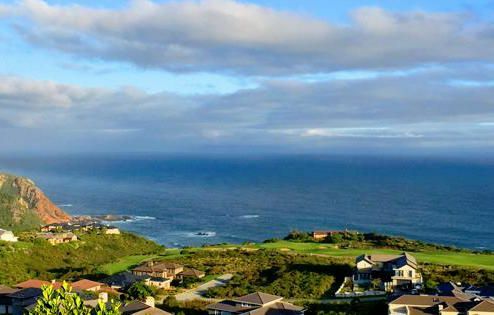 Perched on top of the Knysna Heads with spectacular views on the East head of Knysna, in the heart of the Garden Route. 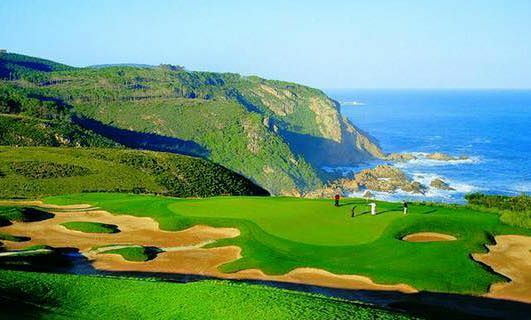 A 5 hours’ drive from Cape Town Airports George (International) 1 hour away and Plettenburg Bay 20 min away. 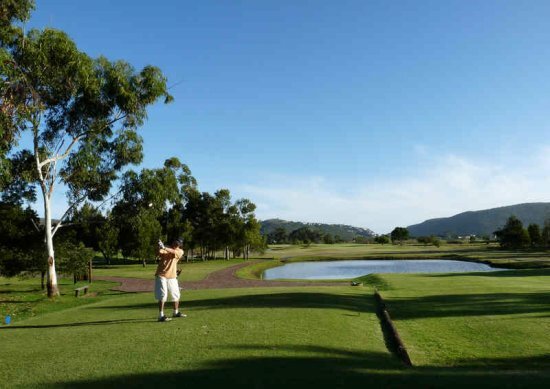 Pezula Golf Course is not yet in our pool of Golf Courses for orders.